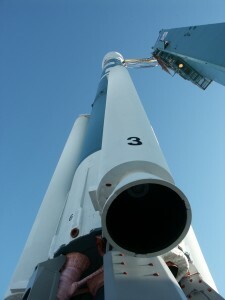 The Orbiting Carbon Observatory (OCO-2), prior to launch. On July 2, 2014, NASA successfully launched its first dedicated Earth observation satellite for studying atmospheric carbon dioxide, the Orbiting Carbon Observatory (OCO-2). Why measure carbon dioxide (CO2) from space? Well, carbon observations deserve very special attention because ever-increasing carbon-containing compounds in our atmosphere (carbon dioxide and methane) play a central role in driving global climate change. Plus, carbon cycling is fundamental to the entire Earth-system, affecting the Earth’s land, ocean and inland waters, and atmosphere domains. Therefore, satellite observations must address carbon in all of those domains as well as how carbon moves back and forth between them (fluxes). And it’s not just about collecting carbon data, but making sure meaningful information is produced from that data to advance our scientific understanding and meet societal needs. 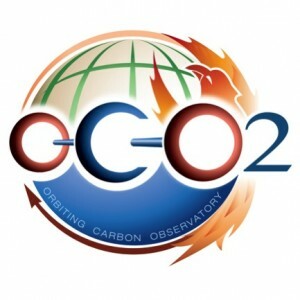 Take a look at the role OCO-2 plays in the overall CEOS Strategy for Carbon Observations from Space, or learn more about OCO-2 on the OCO-2 website.